"Your happiness is intertwined with your outlook on life." Jeff Klima, a Director of SC&H Group’s Contract Compliance Audit team has been with the firm for 16 years. Through his years of auditing and consulting experience, he is responsible for guiding numerous projects in contract compliance audits and forensic data analysis, to control assessments and process redesigns. He serves some of the most recognizable Fortune 500 companies in the world with global engagements that cover all industries. His proven expertise helps his clients enhance their capacity to generate value, increase transparency, improve performance, bolster contract language and strengthen control environments. Jeff has significant experience auditing a variety of contract structures across a myriad of spend categories. 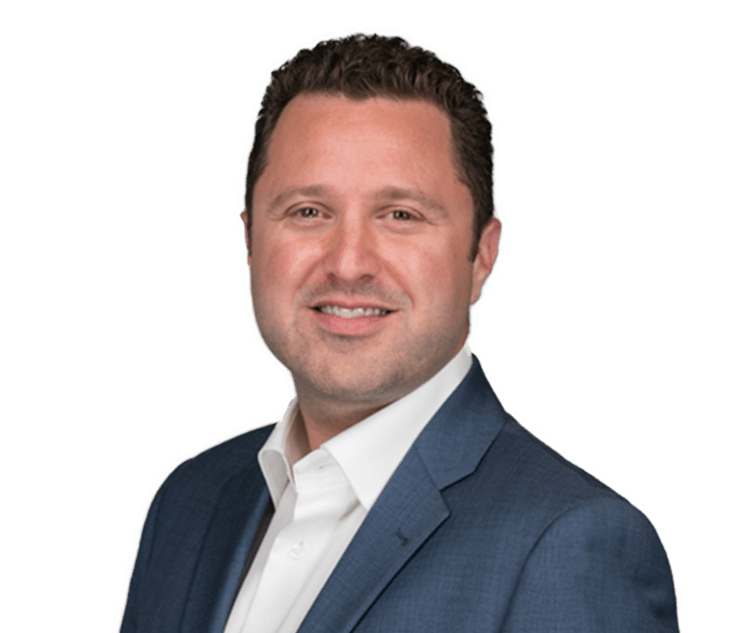 Collectively, Jeff has helped his clients return millions of dollars to their bottom line as the result of his engagements while providing practical recommendations to avoid further financial leakage. As a Director, Jeff oversees some of SC&H’s largest contract compliance engagements, managing a team of professionals to ensure exceptional client service, communications and negotiations. He focuses on delighting his clients by teaming with their personnel and providing real solutions tailored to their unique business situations and environments. Jeff was the firm’s first intern and has since developed into among the most highly regarded advisors in the contract compliance audit industry. Due to this high regard, Jeff is often selected to speak at trade organizations such as Sourcing Industry Group (SIG) and The Institute of Internal Auditors (IIA). Jeff received his B.S. in Accounting from Towson University, and is a Certified Public Accountant (CPA) and a Certified Internal Auditor (CIA). He serves as a member of the American Institute of Certified Public Accountants (AICPA), the Maryland Association of Certified Public Accountants (MACPA), and the Institute of Internal Auditors (IIA). Involved and committed to supporting his community, Jeff volunteers his time with the Ronald McDonald House of Baltimore, preparing and serving meals with other SC&H team members. He is also SC&H’s champion when it comes to coordinating the firm’s support of Junior Achievement of Central Maryland (JACM), where he actively volunteers and is a past chair of JACM’s Associate Leadership Council. In Jeff’s spare time he enjoys coaching youth soccer, playing soccer himself, being outdoors, attending concerts, and spending time with his family. Is Your Business Losing Millions of Dollars Due to Contract Leakage?